Home > KMS	> KMS ver. 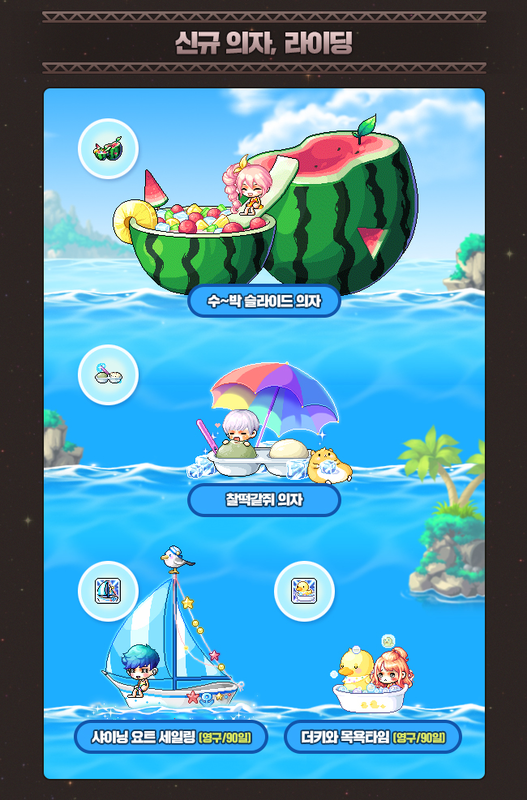 1.2.278 – MapleStory Nova: Splash! KMS ver. 1.2.278 – MapleStory Nova: Splash! The first patch of the MapleStory Nova update, titled Splash, has been released! It contains the new Spirit Saviour content in Arcana and a few events, including a pre-creation event for the new job Cadena which will be coming on July 6. Here’s the MapleStory update info centre video for this patch. Spirit Saviour is a new type of content in Arcane River’s Arcana area where you must save as many trapped Stone Spirits as possible while avoiding multiple monsters who will interfere with you in a limited amount of time. Characters who have completed the “Forest of Regained Harmony” quest can enter Spirit Saviour by talking to the Escaped Stone Spirit in the Spirit’s Tree map. After attacking and destroying a trap holding a Stone Spirit, press the Spacebar key and the spirit will begin to accompany you. If you bring the Stone Spirit to the shining spot at the centre of the map safely, you will receive Rescue Points based on the number of spirits with you (up to 5 at one time). You will have a certain Armor. If you are hit by the Spirit Remains that spawn occasionally, this level will decrease and if it hits 0, you will instantly fail and the content will end. In addition, as soon as you have a spirit accompanying you, a Poison Spirit will spawn and chase you across the map. If it hits you, you will instantly lose all Stone Spirits accompanying you. The more spirits you have with you, the faster and bigger the Poison Spirit will get. When the time limit is over or your Armor hits 0, the content will end. After the content ends, you will acquire 1 Spirit Coin per 1000 Rescue Points. You can trade 3 Spirit Coins for 1 Arcane Symbol: Arcana. You can enter Spirit Saviour up to 3 times per day. You can acquire up to 30 Spirit Coins per day. If you play in a Premium PC Room on a weekend, you will receive 30% additional Rescue Points and your daily limit of Spirit Coins is increased to 40. All worlds can now use up to channel 29. The Maple Cabinet has been added. You can open it by registering it as a hotkey in the Character sub-menu of your key settings. Gifts from GMs or certain event-related prizes will be received through the Maple Cabinet. Items received in the Maple Cabinet can be withdrawn by any character in your world but certain items can only be withdrawn by certain characters. Urus Golden Time where you receive 2x the mesos has been extended. It will now be held every day from 8pm to 10pm. You will no longer be able to change equipment while sitting on a chair. Kinesis’ story quests have been changed to have the lower level story quests as prerequisites. When an Arcane Symbol is dropped, it will now only be visible to the user who has dealt the most damage to the monster who dropped it. The party quest Dragon Rider‘s pre-quests’ required levels have been changed to level 150 to match the party quest’s requirements. Certain quests in Kritias have had their required levels changed to level 170. When you do these quests at the proper levels, the Kritias quests’ lightbulb effects will appear normally. Planet Vita’s Galaxy Star Vending Machine‘s location has been changed. The Galaxy Star Vending Machine has been moved to Henesys, Leafre, and Nameless Town. You can still access the Vending Machine through the Star icon on the left side of your screen. The ‘activate a Rune’ Sudden Mission can now be completed by using the Bait in Chu Chu Island’s Torrential Zone. The Character Info window will no longer show the gender of your account. An error where the Maple Guide did not award a completion stamp upon completing the last quest has been fixed. An error where you could only use the Maple Guide to move to Kerning Tower and Omega Sector if you were the starting recommended level has been fixed. An error where Flag Race would sometimes register two laps at the same time has been fixed. An error where Elixirs healed more than 50% HP has been fixed. An error where Zeros who did not complete Chapter 2 would not have their personality traits increased by Growth Potions has been fixed. An error where searching for a one-handed weapon in the Auction House would result in searching for Gauntlet Revolvers has been fixed. An error where The SEED’s 38th floor would sometimes cause the client to exlit when defeating monsters has been fixed. An error where the Profession’s Master quests would sometimes decrease your mastery upon completion has been fixed. An error where completing Job’s Prepared Gift quest would not award you with the correct glove for your job has been fixed. An error where you could use the Maple Guide to open the world map in maps where you were not allowed to has been fixed. In the World-Merged party quest, First Accompaniment, pets will no longer automatically pick up items in the 1st stage. An error where the background image in First Accompaniment’s exit map was cut off as been fixed. An error where defeating all of Cygnus’ awakened knights would cause Cygnus to be defeated has been fixed. An error where very fast skills in the Union Raid would not have their hit effects displayed properly has been fixed. An error where you would be revived if you used a return skill immediately before dying has been fixed. An error where Night Lord’s Spread Throw’s diagonal stars would not receive the bonuses of Quadruple Throw – Bonus Attack when using Quadruple Throw has been fixed. An error where Cannon Shooter’s ICBM would apply invincibility for an uncertain amount of time has been fixed. An error where if Luminous died while in Equilibrium and revived after its duration was over, Sunfire or Eclipse would not properly apply has been fixed. An error where in certain terrain, using Demon Avenger’s Shield Charge would make them fall off has been fixed. An error where Blaster’s Bunker Buster was not protected by Buff Freezers has been fixed. An error where Battle Mage’s Shelter did not reduce the damage of falling objects has been fixed. An error where Battle Mage’s Debuff Aura – Elemental Reset would increase damage instead of final damage has been fixed. An error where Mechanic’s Multiple Options: M-FL would stay down after being summoned has been fixed. The new Baby Rabbit pets will be sold from June 22 to July 19. They include Koya, Mongya, and Juya. The July Royal Hair Coupon will be sold from June 22 to July 26. It features the new Choppy Bangs Hair for females and the Just School Hair for males. The Trendy Royal Face Coupon has been updated with a different set of faces, including the new Pink Bean Face for both genders. 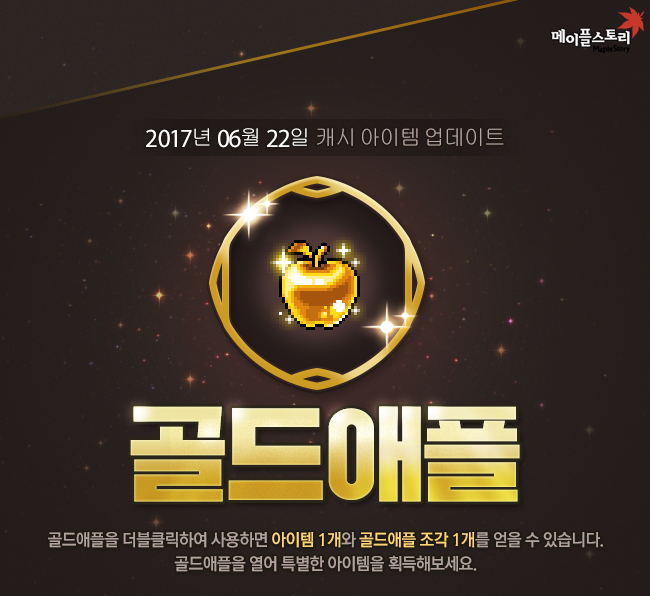 The Gold Apple has been updated with new rewards. The Royal Style Coupon will be sold from June 22 to July 19. It has new watermelon themed Silver Label items! There is also a new Special Label: the Beach’s Wedding March set. If you collect all 5 pieces, you’ll also get the Wedding Arch with your Love Chair. The current Master Label is still the Master Snow set. The Cadena Pre-Creation event will run from June 22 to July 4. During this time, you can log in to the game and actually create your Cadena! It won’t be accessible until July 6 but it will let you be eligible for the following prizes. You can acquire the Cadena Pre-Creation Box from July 6 to July 19. The box will expire in 7 days and is account tradeable. In addition, if you use the Nexon Play app and are official friends with Nexon on it, you’ll receive additional prizes. The Nova Mega Burning event will run from June 22 to July 5. Like before, when you create a new character during this event, you can choose to make them a Mega Burning character! Note that you cannot burn a Zero, and you can only do this once per world per Maple ID. Characters can only become Mega Burning characters when they are created. You cannot change your Mega Burning character but if you delete it, you can make another one. The main benefit of a Mega Burning character is the ability to gain two extra levels per level up. This effect will take place until level 130! You’ll also receive the Keep on Burning title which gives 100 all stats, 10 attack/magic attack, 10% boss damage, 10% defense ignore, and 400 HP/MP. The title can only be equipped after reaching level 130 and its stats will expire in 14 days. At level 100, you’ll receive the Legendary Secret Box which when opened will reward you with 2 Mastery Book 20’s, 2 Mastery Book 30’s, and a full Black set. At level 30, you’ll receive the Level 30 Equipment Box which is self-explanatory. Finally, when your Mega Burning character is created, it will receive a Snail pet that has 5 hours of magic. It comes with meso loot, item loot, auto loot, and auto HP/MP. You cannot use the Water of Life on it. The Breakthrough NOVA event will run from June 22 to July 5. This event is for newly created (non-Zero) characters during the event. You can click the Breakthrough Nova icon on the left side of your screen to begin. When you reach certain levels and complete missions, you’ll receive prizes! You can only receive them once per Nexon ID. Different missions can be cleared and the prizes can be redeemed by different newly created characters. The Early Bird Box event will run from June 22 to July 5. During this event, you can hunt monsters around your level to collect Early Bird Boxes. When you open an Early Bird Box, you’ll receive a Nova Coin. 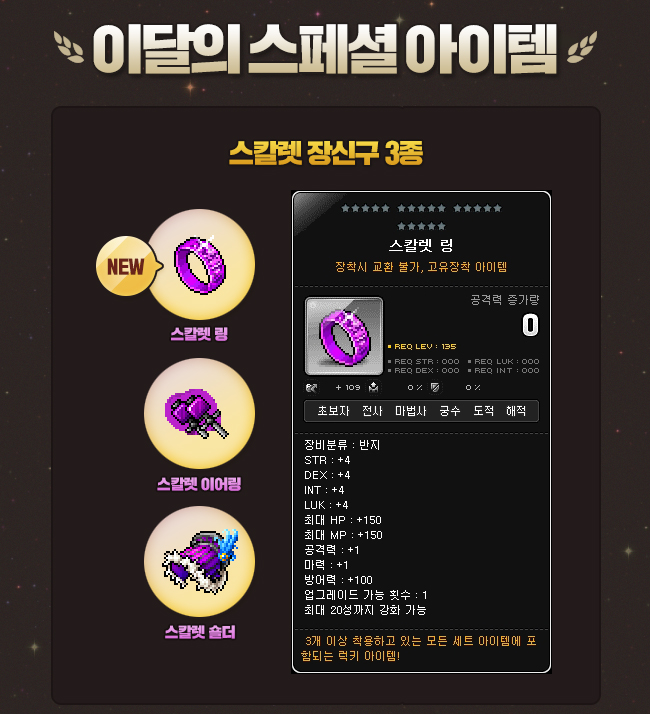 There is also a chance to receive a meso prize if you’re lucky, 1/5/10 Gaga Coins which can be NPCed for 100m mesos each. You can acquire up to 30 Nova Coins per day from these boxes, after which they will no longer drop. The Sunday Maple event will take place on June 25 and July 2. On each of these days, various benefits will take place. 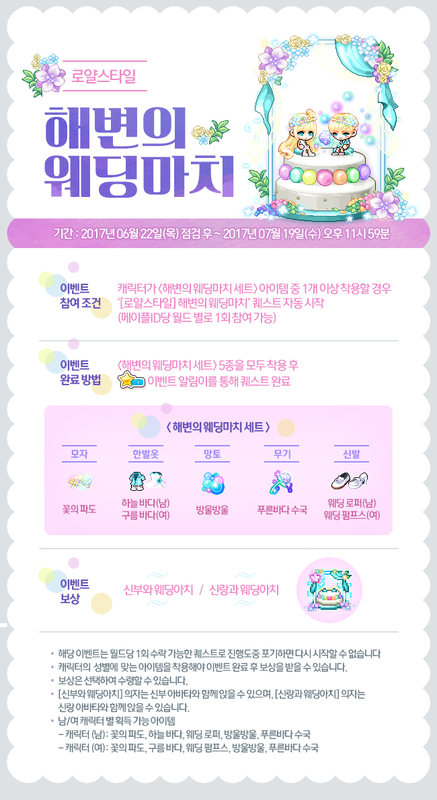 The Nova Sugar Time event will run for only one day, June 24, from 12 PM to 12 AM. Characters level 33 or higher (or Zeroes who have completed Chapter 2) can access the Nova Sugar Time UI using the event icon. During this event, the amount of time that you are logged in will be recorded in the Nova Sugar Time UI. Once you have received all of the rewards above, your cumulative time will be reset and you can collect them starting from the beginning again. You can receive the rewards up to 5 times per Maple ID. Your cumulative time will be shared between all characters on your Maple ID and will continue to add up until you reach the maximum 120 minutes. Once you have reached the maximum number of rewards (5), you will no longer accumulate logged in time. Info for July 20 is added on the main website. Please check it out max. the only “info” is a name. The main page update is just changed from the teaser trailer for the whole summer patch to be more of a teaser for cadena. The july 20th patch is named “History, another story” though. Yeah it’s just a patch title. I guess it will include the new episode of Dimensional Library. why i can’t do breakthrough NOVA? or it count V breakthrough in previous time? Nope, it’s a separate event so it doesn’t matter if you did it before. Did you make a new character (not Zero)? Did you accept the event quest? It’s called 도전! 한계돌파 or something. Is the Cadena Mask movable into the cash shop? >_> I wanna be able to actually put it on Cadena when GMS gets her. so, if i level my cadena to 140, and then i use another character to claim the prize, the another character i mean is zero because zero cant do breakthrough event but i want the prize for my zero, is it possible to do so ? Oh man this is an overload of stuff. Many sound really good and sweet a place to get symbols in the spirit forest. hey max, since kms added 41 slots. does this mean we can use 41 characters for union? or we stuck at 40/40? I believe it only counts the top 40 characters. YES!! NOW I CAN GO BACK TO PRETENDING TO BE A GIRL!!!! I know many solo trains but there are players who might want to party. With these kind of change I don’t think someone wants to party with a job that can kill the map very fast such as Luminous. The Luminous would get most of the drops in this example. I guess they meant the boss remaining timer will change into 5 minutes after you killed the boss, so you got 5 minutes max to loot all the drops. What is the use of this change? 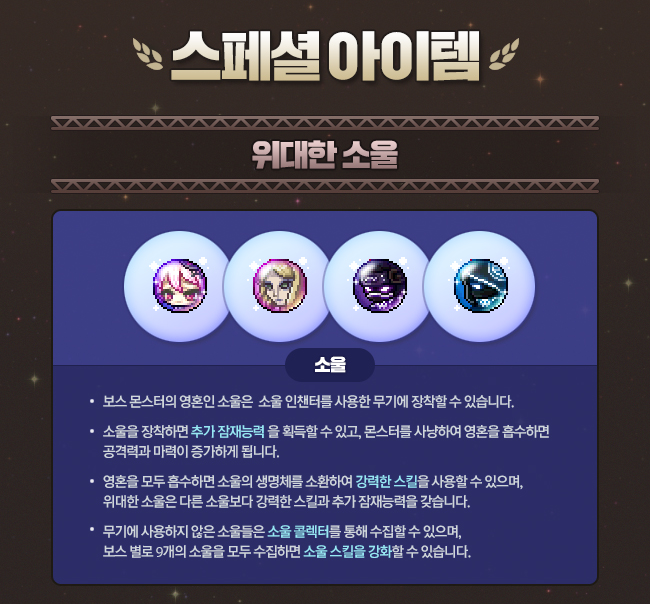 Most of the bosses are instanced except a few unless it is different in KMS? 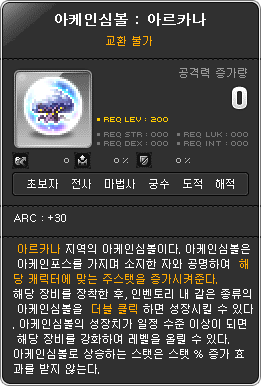 In KMS there are limits to the amounts of players that can have an instance of, say, Zakum, open at once. And if you play during KST primetime you can end up sitting there mashing to get into zakum for 15-20 minutes, and people will sit in the room for an exceptional amount of time. with 30 channels it’s significantly less of an issue than it used to be, but it’s still an issue. This is just a tiny change to make things better. Oh I see thanks for the reply. Then we have that in GMS too but it’s not as crowded I guess. I remember a full instanced channel at Zakum and Gollux before. KMST ver. 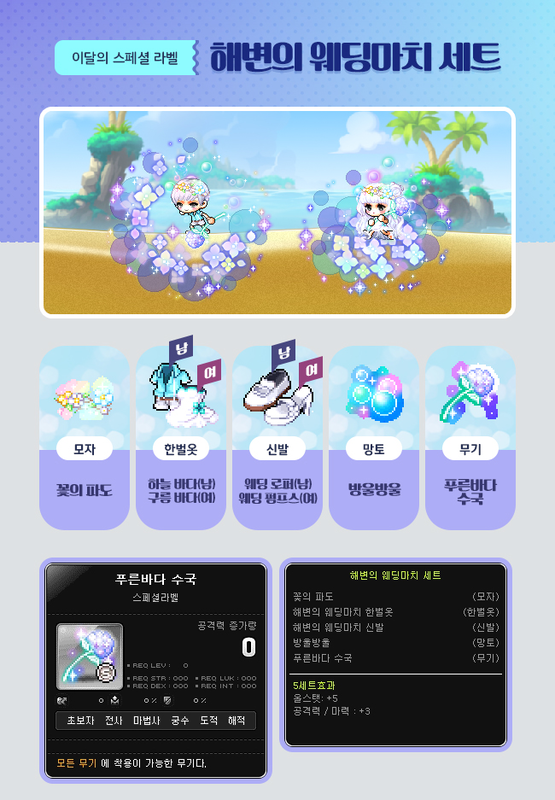 1.2.052 – Cadena Skill Changes KMST ver. 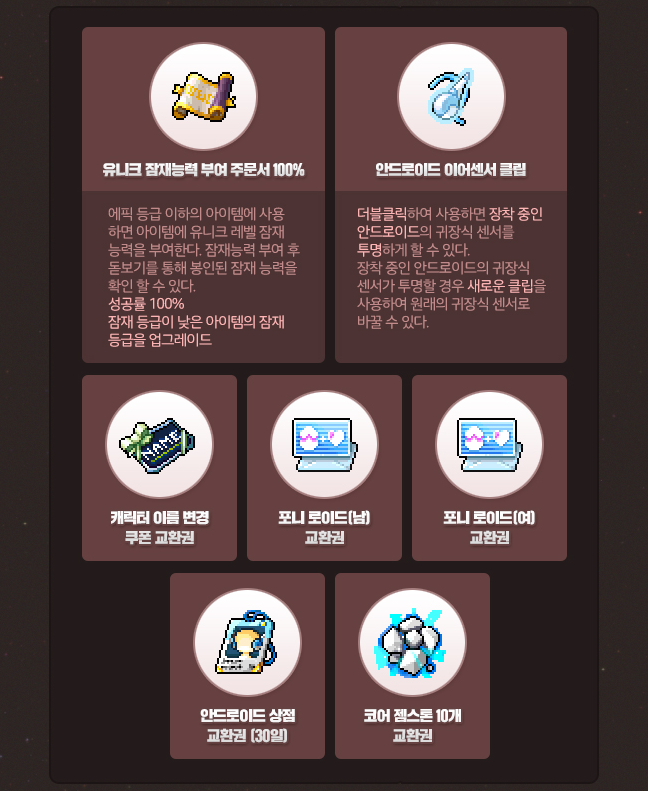 1.2.051 – MapleStory Nova: New Job Cadena!